The Chinese love using spices and herbs to boost the flavor of their meals. This is a long-held tradition that most Chinese people know and love. These herbs not only improve the flavor of food, they also have many nutritional benefits. Today, you can use these herbs in your food here in the United States. Many supermarkets and food stores have Chinese herbs and spices sections where you can choose from a wide range of spices and herbs. Before you take your Global G 4 and start preparing your next meal, consider learning a few things about these Chinese herbs and spices, and how they can enhance the food you are preparing. In this article, we will cover three of the most common Chinese herbs and spices in American food stores today. This is a little brown star seedpod that many may not be very familiar with in the U.S. This spice is used quite often in Chinese delicacies than others like chili. This spice tastes like licorice. It is often combined with high Yang spices and herbs. Practically all Chinese soups will have some star anise in them. All 5-spice powders sold in China will include star anise. Hence, there is very high likelihood that you will eat some star anise if you walk into any restaurant anywhere in China. You can even add it to tea for a soothing licorice flavor. 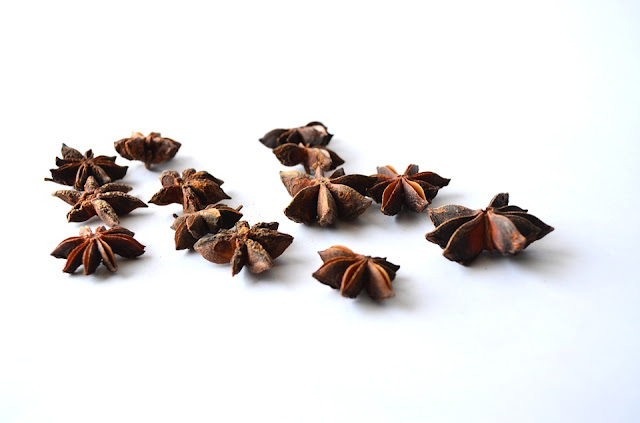 The health benefits of star anise include preventing fungal infections, lowering your cancer risk, aiding sleep, strengthening your immune system and supporting respiratory health. Think of cassia as the Chinese cinnamon. Cassia powder and cassia bark are eaten widely in China, but Cassia bark enjoys greater popularity. Cassia will also often be present in the Chinese 5-spice powder. It is used as a flavor in a variety of meat dishes as well as added to pastries, desserts, drinks, and candy for a calming unforgettable taste. 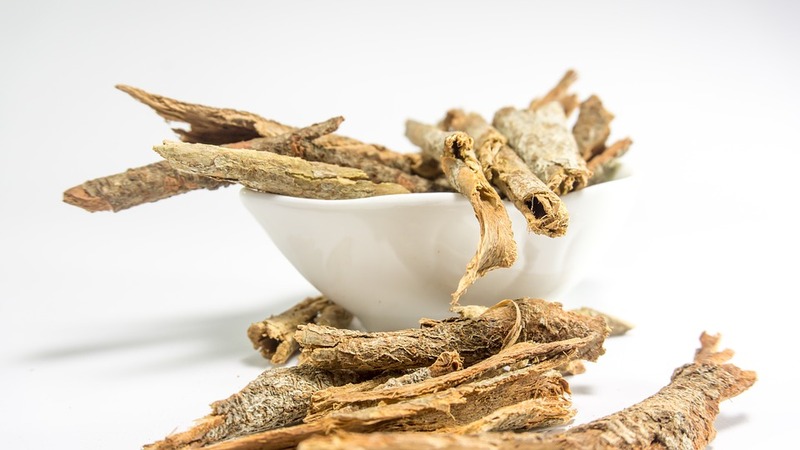 Cassia’s health benefits include improving blood circulation, preventing and healing rheumatoid arthritis, serving as a mild antidepressant and preventing people from getting a cold or the flu. Scallions and green onions are quite popular with the Chinese. You will often find these added to fried rice and common soups like lamian. When you walk into many relatively cheap restaurants in China, you are likely to find green onions and scallions freshly chopped and poured into a bowl. Some of the health benefits of green onions and scallions include helping improve eyesight, fighting macular degeneration and protecting your eyes from damage. Other benefits include strengthening the bones as well as preventing and healing arthritis. There are many other herbs and spices that the Chinese use and that are quite popular in western cultures. These include chili, ginger, garlic and Sichuan peppercorns. If you are just getting started with Chinese herbs and spices, they can be a great place to start given that many American homes already use them. 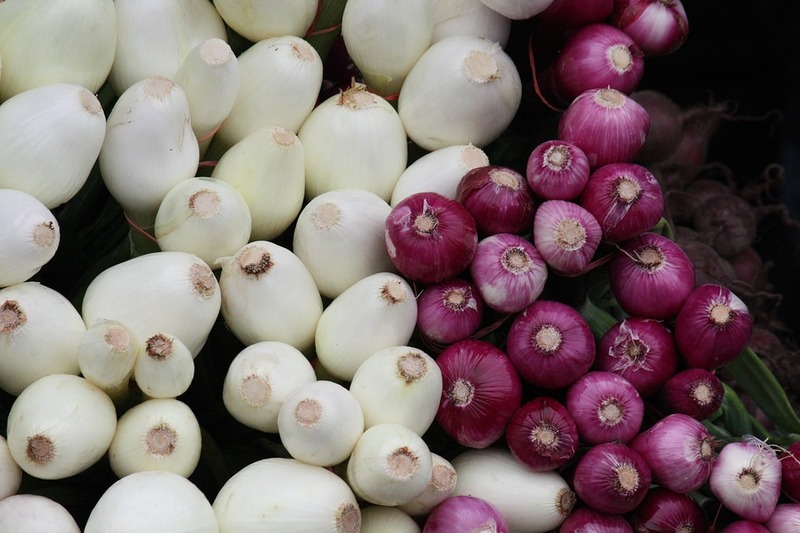 For the rest of us who have used these before, it’s time to try out scallions, green onions, cassia and star anise. This was very interesting to me. I have Lyme disease which comes with many symptoms. I would like to try and see if natural would help. Thanks for the info. I love Asian cuisine. I've been meaning to get some star anise. Sometimes western medicine alone doesn't do the job. And these herbs and spices can do the trick. Besides health benefits they do taste pretty good when used in the right amounts.